The Spring River Farmers Market will open for the season on Saturday, May 25 (Memorial Day Weekend), in Cherokee Village. Vendors and shoppers are invited to come out and enjoy the beautiful market, which is beginning its seventh season at the Cherokee Village Town Center. 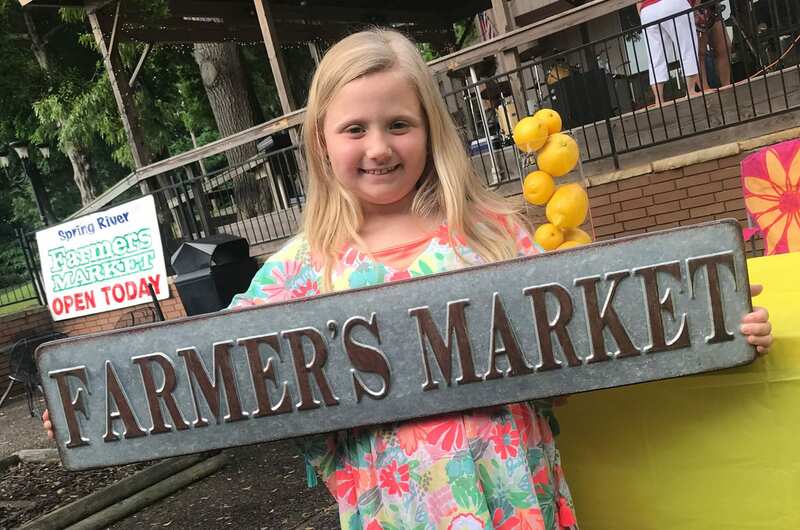 The Spring River Farmers Market will be open every Saturday, from May 25 to July 27, from 9 a.m. to 11:30 a.m., selling local and regionally grown foods and hand-made crafts and artisan items. Join us every Saturday of the summer season for fresh foods, artisan goods, community programming, live music and a whole lot of fun!